New and Pre-Owned Equipment for every style and fitness goal available now. 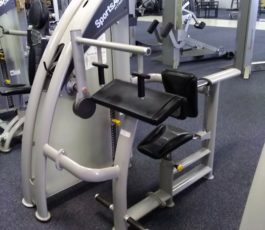 Build Out Your Home Gym Today! 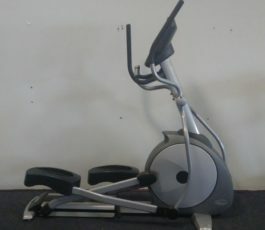 We Have New and Pre-Owned Equipment thats perfect for your home gym. 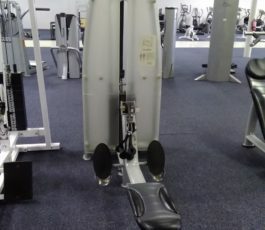 Need Help Finding The Perfect Piece Of Fitness Equipment? Contact us below, we’d love to help! 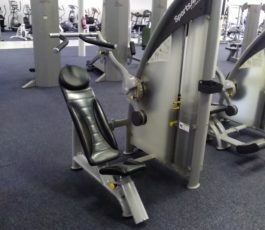 Need help installing or repairing your new or pre-owned fitness equipment? We Can Help! 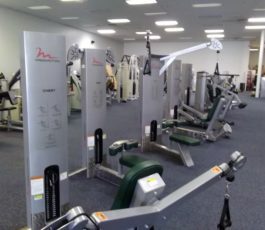 We carry only the best equipment, with top brands and numerous applications in your commercial space, or to meet your home fitness needs. 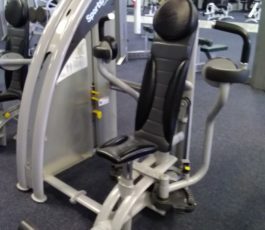 Specializing in fitness equipment repair and preventative maintenance, our team is at your service. We create fitness spaces your customers and clients will love. 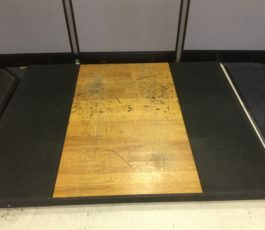 Using only the best equipment initiatives to benefit your facility. 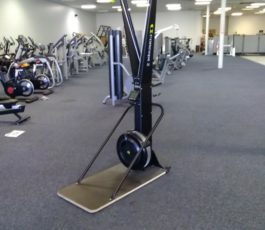 From gym equipment delivery and installation to moving and removal, we do it all.